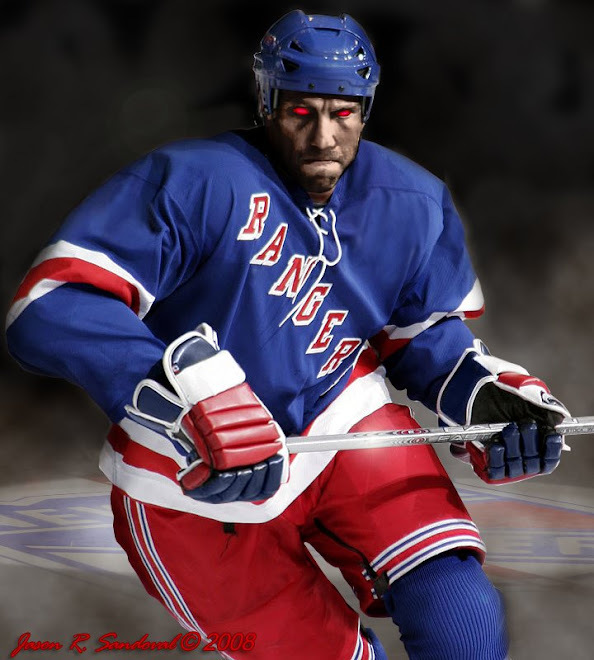 The Dark Ranger: Scott Gomez Is a Canadien!!!! See Ya Ole Boy! Off to Montreal. Scottie is gone. We get Christopher Higgins. Part of the NYR salary dump. On the eve of the NHL free-agent shopping season, New York sent Gomez and his big contract that has five years remaining to Montreal on Tuesday with minor leaguers Tom Pyatt and Mike Busto. Along with Higgins, a Long Island native, the Rangers are receiving defensemen Ryan McDonagh and Pavel Valentenko from the Canadiens. Go here and here and here. Excellent job getting wind of this. I like how the rangers are serious about having a young defense corps. Some will not make it, but the depth is great. Higgins is worth $1.9 million and McDonagh was a top Canadien prospect. Dumping either Redden or Roszival will make the defenders quicker and younger. There likely will be news of a big signing of a scorer -- thanks to the Gomez trade and Naslund retirement. Christmas may indeed come on July 1st. It does get your hopes up....nail biting. Cover it well, Graying Mantis... Think Heatley. Dark, that picture is so French Canadien. 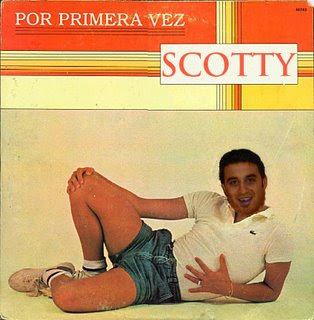 It will remain a classic and my last memory of Scottie. billy m.
Holy......... Wow, sorry i'm late in on this guys. Gotta love this deal. I personally don't know how Slats does it. He sure has this whole jedi mind trick going when it comes to striking deals. Gainey could be canned over a deal like this. Their top prospect, Higgins, Janik and a throw in and taking on gomers salary. Higgins is local and serviceable I think. Playing close to home could do him good.